Gandhinagar: For everyone driven by technology, from students, professionals, startups to potential entrepreneurs, National Summit on Innovation and Technology (NSIT) was a 2 day event aimed at knowledge sharing, showcase of varioustechnologies and giving startups a platform to gain access to investors and venture capitalists. 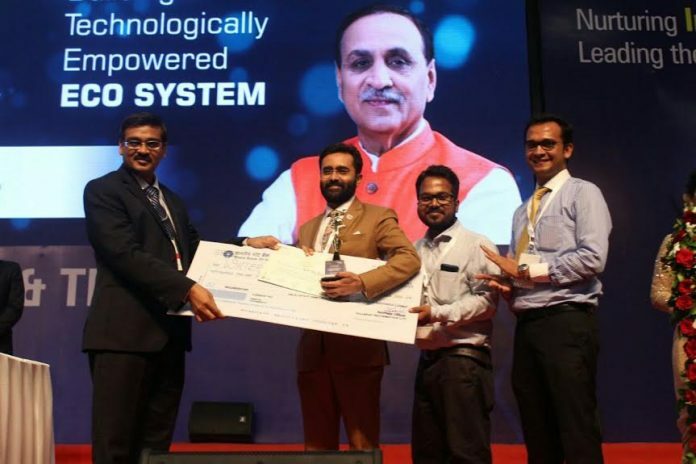 Organized by the Government of Gujarat through its Department of Science and Technology, the NSITwas an effort to promote innovation in the state and over the two days of the event it received an overwhelming response from everyone driven by technology. More than 100 Startups showcased their innovations and technology while some of the large companies such as Microsoft, Oracle, Atos, Amazon, IBM, KPIT Technologies, WNS, Intel and Mindtree, to name a fewalso participated in the event by conductingvarious sessions and meeting with students and startups. Inaugurated by the Hon. Chief Minister of Gujarat, Sri Vijay Rupani, day one of the event had a focus on Startups and Bio Technology. Hon. Chief Ministerof Gujarat also launched a book onCompendium of 101 State E-Governance Project and a coffee table book on Bio Technology. Similarly, day two of the event had a focus on Information Technology and had a key session called Make IT in Gujarat in line with the national initiativeMake in India. There was also a Pitch to Glory event, wherein 30 startups pitched their ideas, innovation and business model to a jury of 8 industry experts and more than 1000 strong audience participated in the rating through live polling. In the Pitch to Gloryevent, Water Quest which is an organization that works to address the water security needs by deploying technology took the first spotwhile Smart Logicthat provides embedded solutions to industries in different areas like home automation &security system, industrial automation, robotics etc. 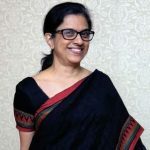 took the second spot and Plexus MD, which is India’s leading professional network for doctors and healthcare organizations to stay updated with the their industry and collaborate with their peers took the third spot. 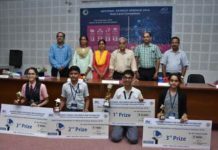 Showcasing their products from Biotechnology and IT, few notable startups that drew all-round applause included Aerobotics7, MyTripKarma, KarConnect, Saathi, Smart Logic, Auto Yaar and Oizom. The visiting fraternity very much appreciated the shift of startups from e commerce to IP driven products. Across two days of the event there was something for everyone wanting to be a part of this new era of a technology driven world. Students were also able to gain knowledge of the prevailing technologies and the need of the industry by attending seminars on various technologies and start up ecosystem conducted by more than 33 industry leaders.